Thank you for looking into staying with us on our farm. 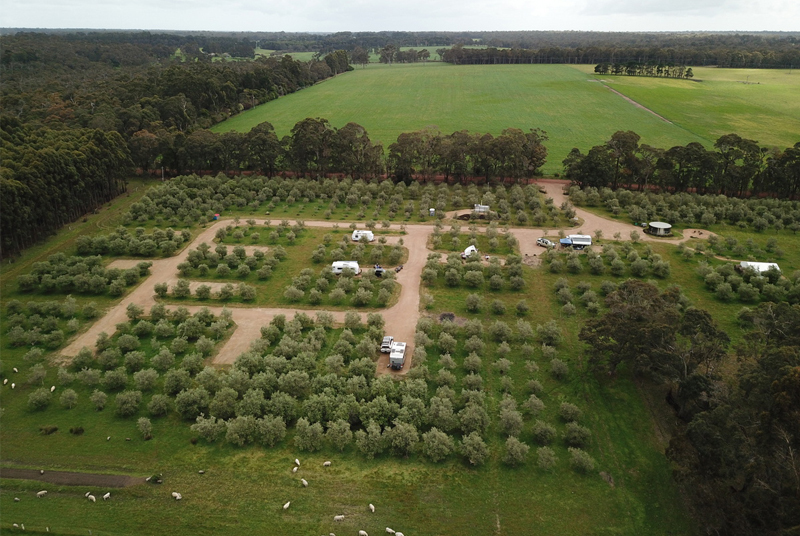 We have established the 17 caravan/ camping bays to exclusively cater for those who enjoy farm life, farm produce and are looking to stay and relax in the Margaret River Region. We are open again for the summer season, we look forward to seeing you. POTABLE WATER now available see below for more details! We have rolled back our prices to the same as 2017 in the campground, to $7.50 per adult per night (excluding long weekends, Easter and 19th Dec to 4th of Jan when it is $10 per adult). New Pricing for Children and infants, as of 4th January 2019 of $3 per night. offering great value. 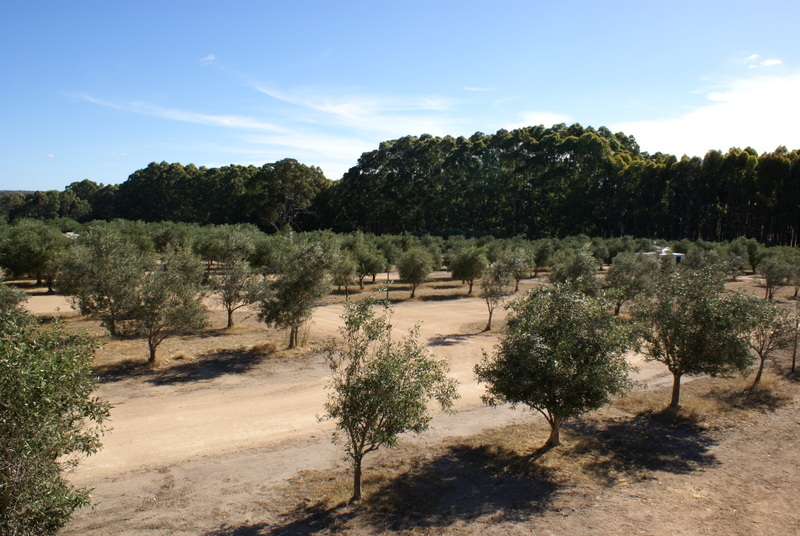 We are located only a short distance (10kms) from Margaret River and equidistant from Augusta and Dunsborough, so are centrally located, close to all amenities and offer a quiet location. 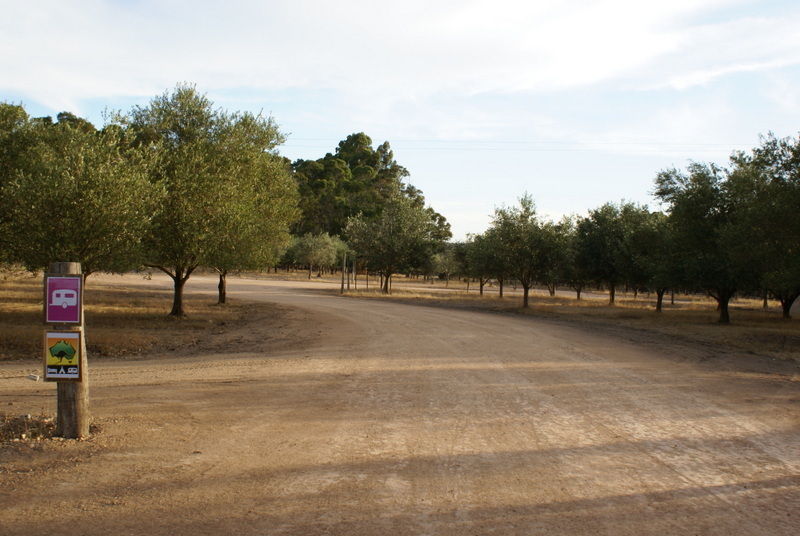 3 – You can just arrive at the campground and take your chances, either calling us when you get here or speaking to the camp host if they are there. Not a good option in our opinion as you may not get a site as there are only 17 bays and all bookings take priority. 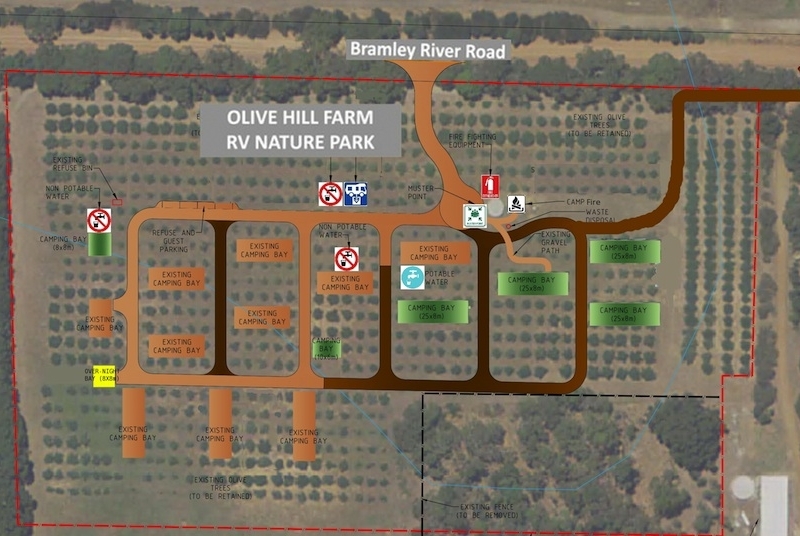 No backpacker vans (AKA Whizz Bangs) are permitted on the farm, although self contained vans are permitted as we appreciate this is how some choose to travel Australia. 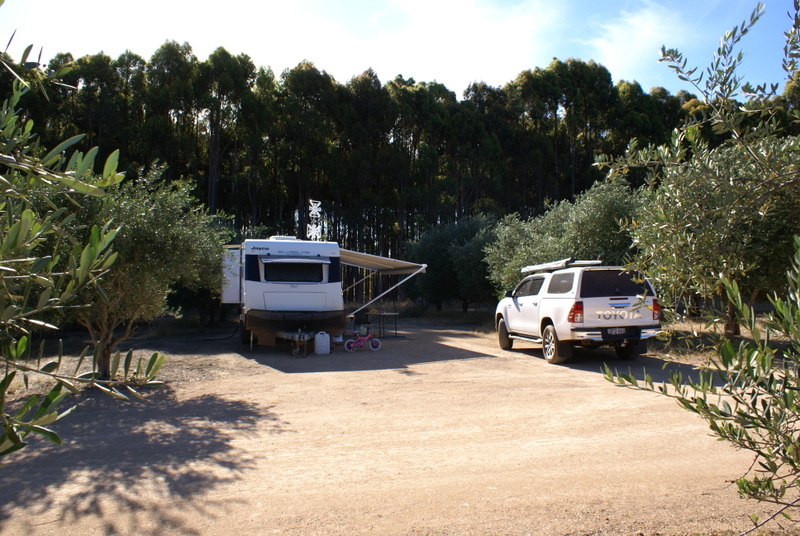 Camping in tents is not permitted unless associated with a caravan, motorhome or camper trailer. Dogs must either be secure inside the van, or on a lead, even around your campsite or down the Woodland Walk. No exceptions. Owners must clean up and pick up behind their dogs. Current up-to-date vaccination certificates must be available on request. If owners go out, the dog must go with them. Bookings will be canceled if dog owners do not follow the rules. 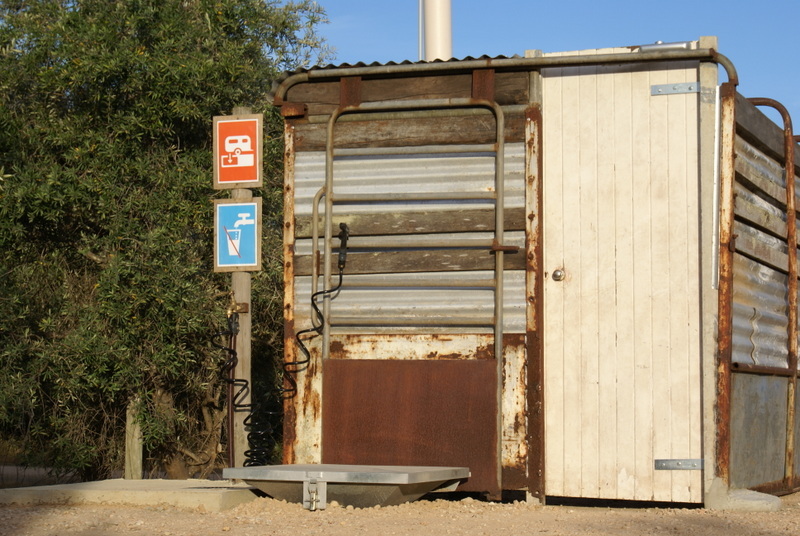 To clarify, we are catering for those who are contained – ie have their own toilet, either a built-in toilet or some form of Porta Potty of their own. If you want to run your air conditioner all day then this is not the place for you, even if you have a generator. The farm is a 150 acre working farm where we produce Eggs, Beef, Pork and Lamb all sold at local farmers Markets and direct to customers. Please ask if you would like to try our produce. We are currently also developing a large veggie garden to complete our self contained farming model. 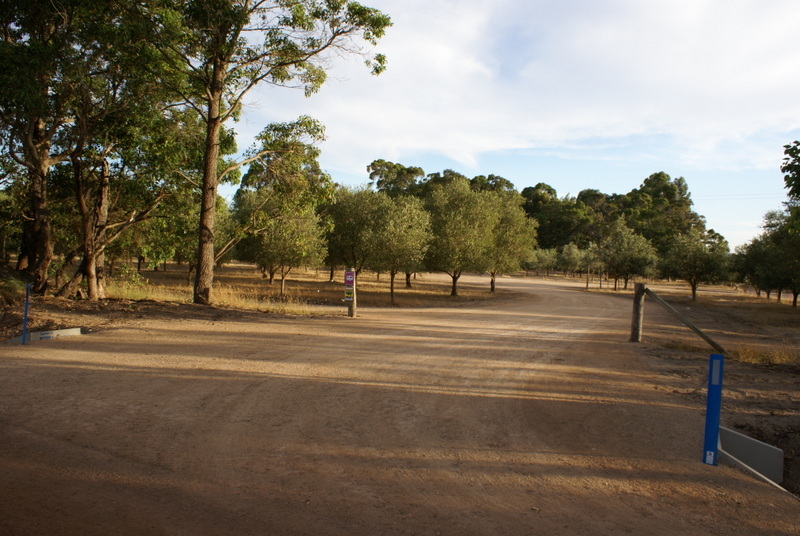 large camping bays 6×15 minimum, 10 hard standing, 4 woodchip and 3 grassed, with the actual the bay size 8×20 or 8x25m. Some bays are drive through. 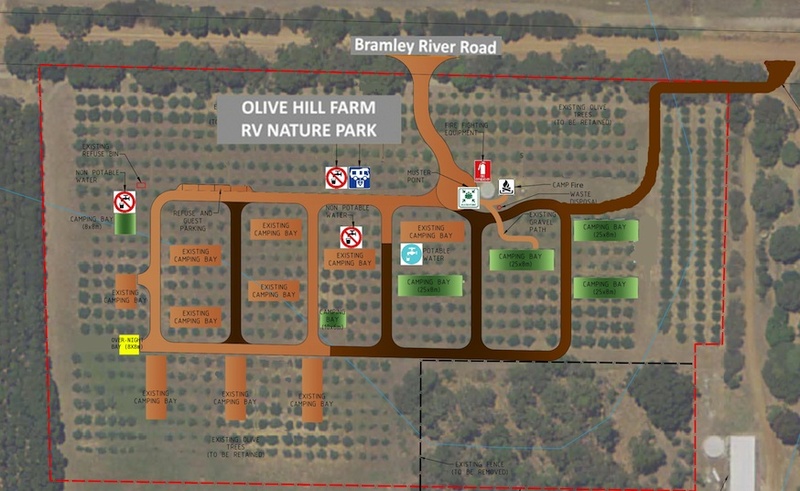 Trailer parking – There is lots of room to park your boat or car trailer within the olive grove, please just ask at booking if you need trailer parking..
Day parking available – want somewhere safe to park your van to then go shopping or tour locally, then leave your RV, Caravan or trailer with us for just $5 per day. 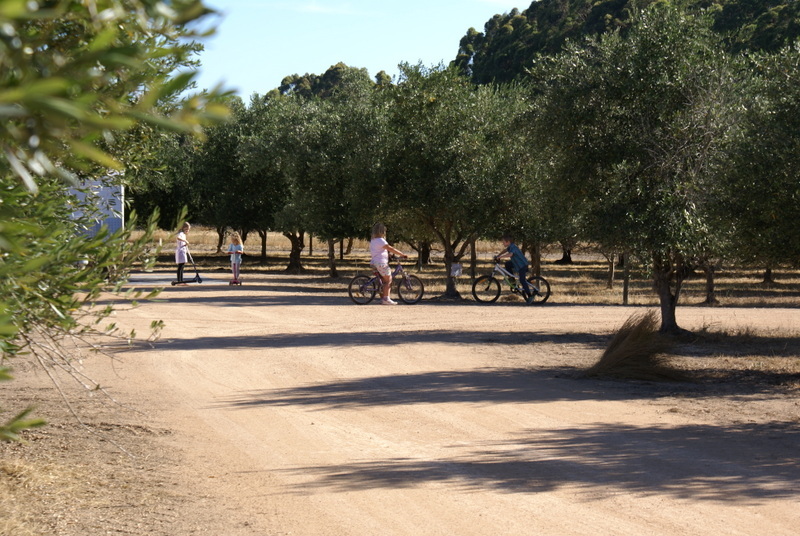 During your stay with us, you can take a 30 minute return woodland walk down to the Margaret River at the foot of the farm.